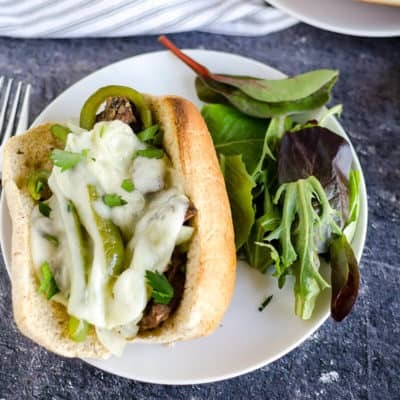 Wondering what to do with all that zucchini in your garden? Look no further! 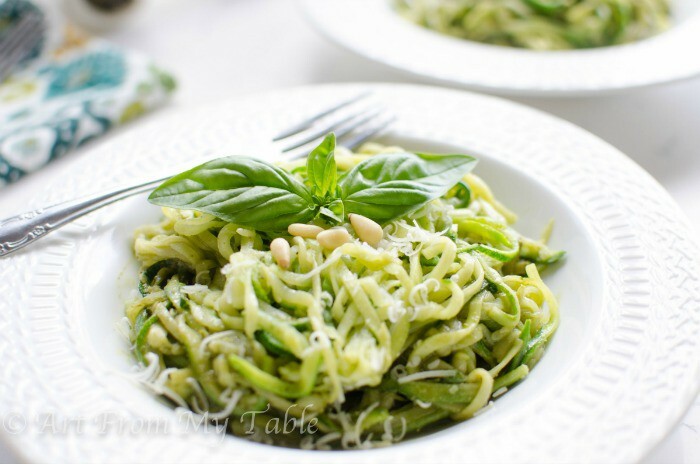 Here’s a fantastic recipe for Spiralized Pesto Zucchini Noodles! Otherwise known as “Zoodles”. 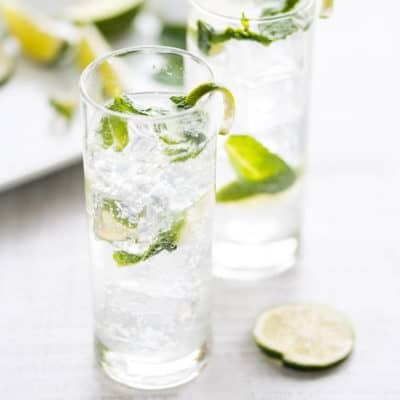 Have you tried these yet? So, are ya on the spiralized veggie bandwagon yet? 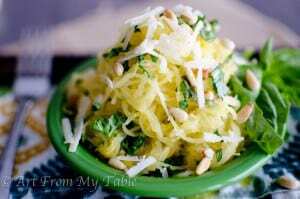 I’ve done spaghetti squash in place of pasta, for a low carb option, and we really liked it. I was really curious about the whole zoodle, spiralizer, thing. So, I got myself a little handheld spiralizer to try it out! The verdict? It’s a winner. 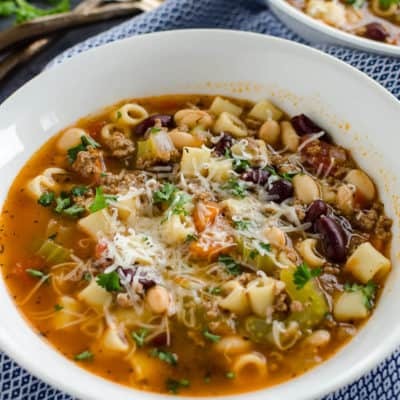 This is a super simple recipe that can be done in a short amount of time–everyone likes that, right? As I was making these, my imagination was just running wild with what else I could make! How about a pasta sauce, and asian sauce, oooh, how about eating them raw? A cole slaw sauce, a Mexican flare… I’m looking forward to trying many flavors! 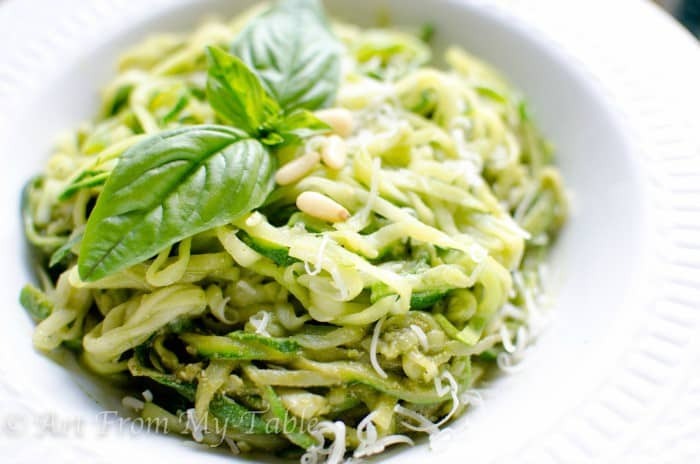 Spiralize the zucchini (make oodles of zoodles!) At the end of this post, I’ll list some options for a spiralizer. Saute’ the zoodles in a little olive oil. 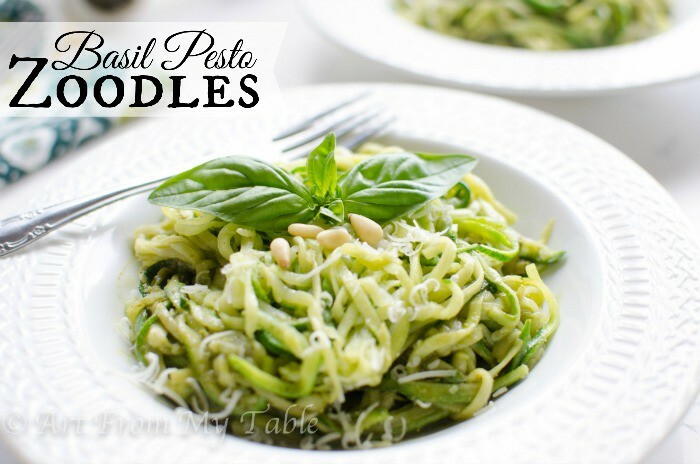 Toss with pesto and serve! Work in batches when cooking so you don’t crowd the pan. You may want to snip these a bit beforehand, as they are pretty long! Use a small to medium size zucchini, they have fewer seeds and less water. The pesto sauce should be nice and thick, it will get thinned out by the water that the zucchini noodles naturally carry. This one is perfect for family size meals. It’s definitely an upgrade with 3 different blades which give you 3 different results! It’s much easier to work with the hand crank. It goes for around $29. And, if you want the big dog– The KitchenAid attachment– then this one is for you. It is by far my all time favorite! It slices, peels, and makes noodles. It’ll core, peel and slice an apple for you, it makes 2 sizes of noodles, and different size slices. The possibilities are endless with this one. You do need a KitchenAid stand mixer for this one. Trust me, it’s worth the investment. If you have one already it’s easier for storage to add on to what you already have rather than a whole new appliance. 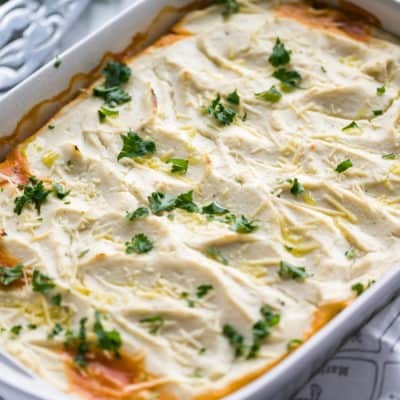 A delicious low carb meal with the fresh flavors of basil, garlic, and cheese! 1/2 to 1 cup pesto sauce. Heat 1 tbs olive oil in a pan. Add some of the zoodles and cook about 5-7 minutes until warmed and tender. It's best to work in batches so the pan isn't crowded. Set aside, keeping them warm. 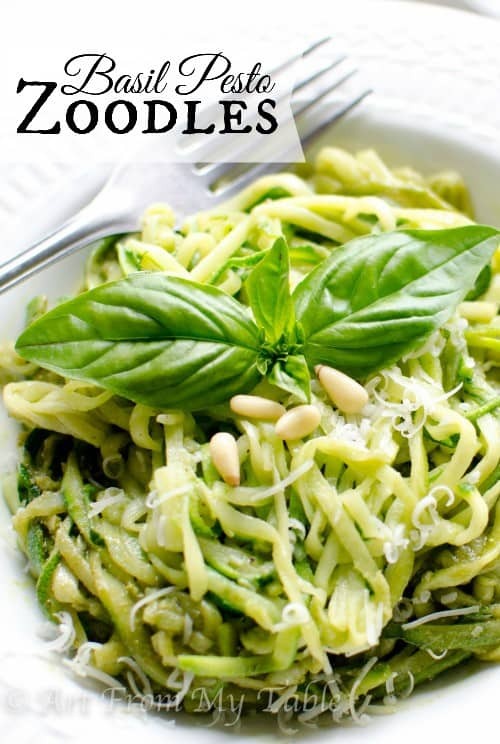 Once all the zoodles are cooked, add pesto sauce and toss to coat. 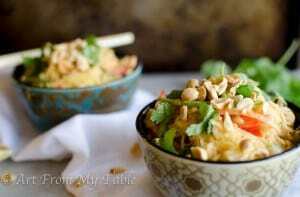 Top with pine nuts if desired. Do you have a favorite spiralizer? Or, a favorite recipe? Please share with us! 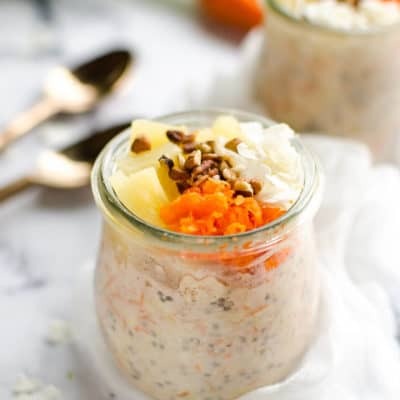 Love low-carb options? Try these! Looks yummy. Perfect for this time of year.Thanks for sharing at the Inspiration Spotlight party. Shared. This looks really pretty. Zucchini is the gift that keeps giving! Thank you! Both are delicious! Pesto is great on so many things… pizza, pasta, sandwiches, chicken, and so much more.